North America more in "Halifax"
The hotel was considered to be reminiscent of grand hotels seen all over the world, and one of its kind in Eastern Canada. The Canadian National Train Station also opened at the same time, connecting Halifax to the rest of Canada. Why not live in laugh with a memorable show at Halifax's premier comedy club, Yuk Yuk's? 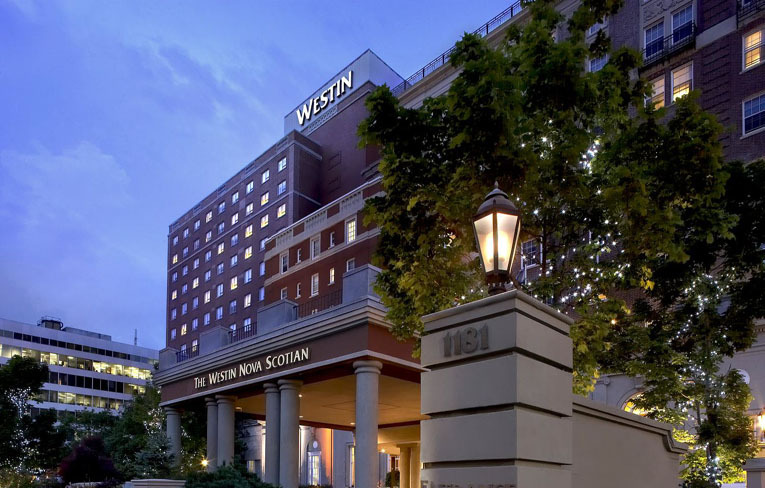 Located within The Westin Nova Scotian, this Halifax comedy club is only steps away from the comfort of your hotel room. 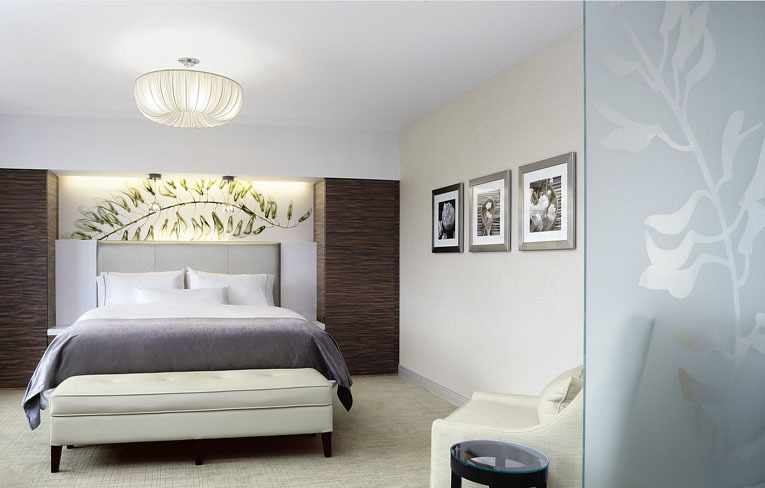 Take the elevator home and rejuvenate in style in one of our signature Westin Heavenly Beds®. 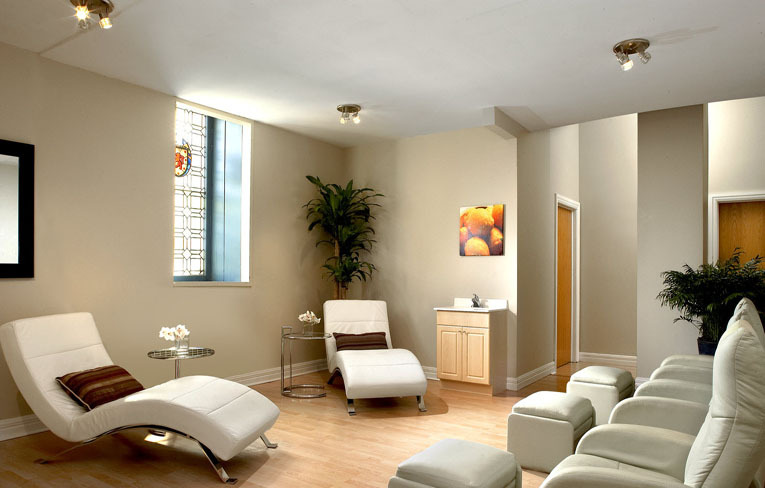 Sykea Salon and Spa promotes a welcoming environment while encouraging rest and relaxation. This premiere Halifax spa offers a full-line of treatments and services for the hair, nails, skin and body for both men and women. 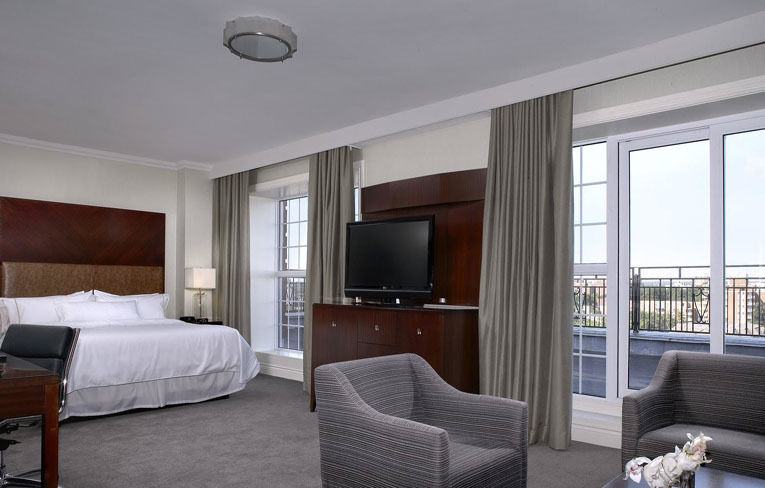 With 310 guestrooms,these luxurious Halifax accommodations combine the warmth of the historical surroundings in the beautiful downtown with contemporary amenities, quality and service. 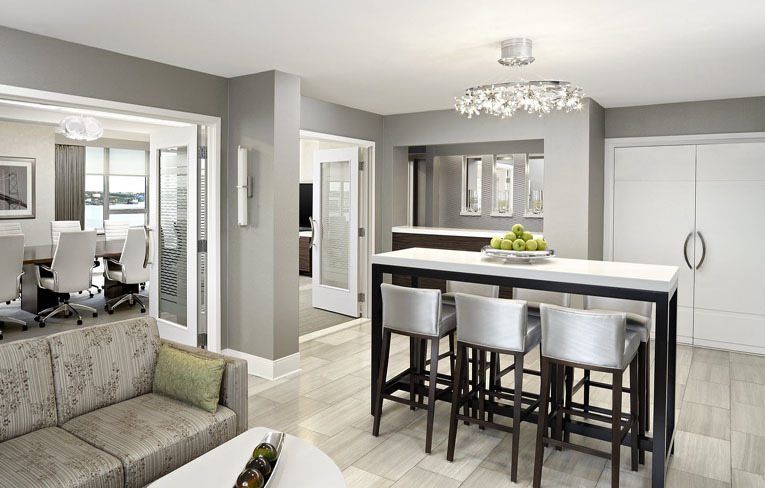 Open your window to let in Nova Scotia's sea air and enjoy a spectacular view of nearby harbour or Cornwallis Park. 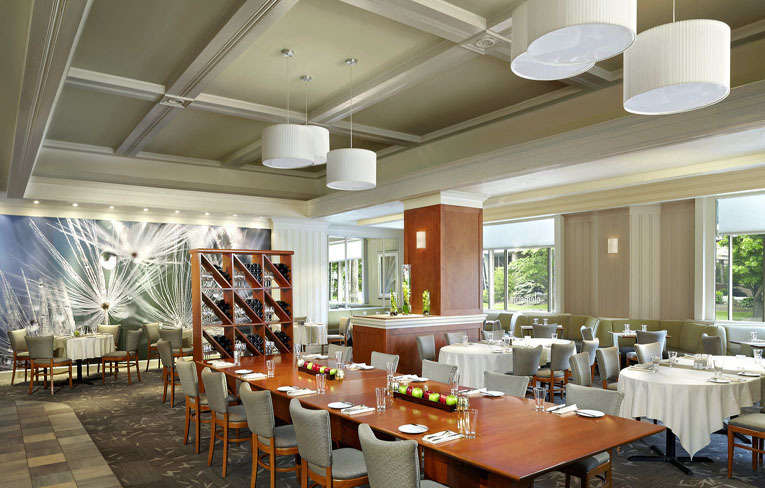 Whether you're there for business or pleasure The Westin Nova Scotian has a variety of dining possibilities for your next visit. Enjoy a leisurely sit-down meal at the two Halifax restaurants - elements on hollis and Roy's Lounge. 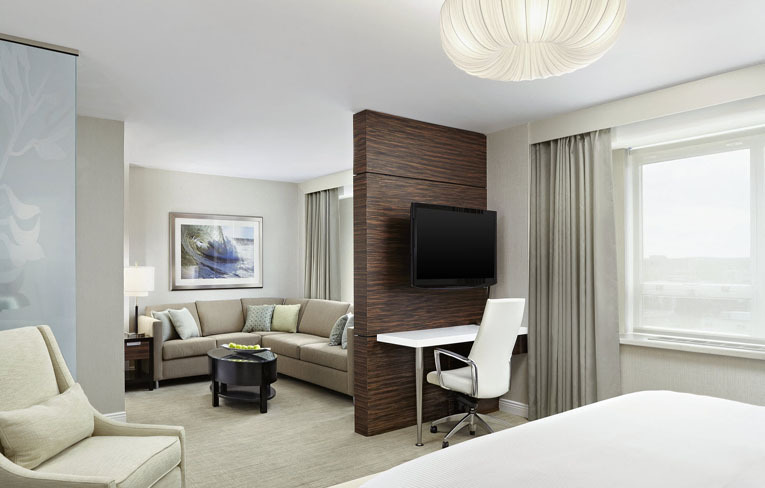 Or, relax and enjoy cuisine from the comfort of your guest room with in-room dining options. 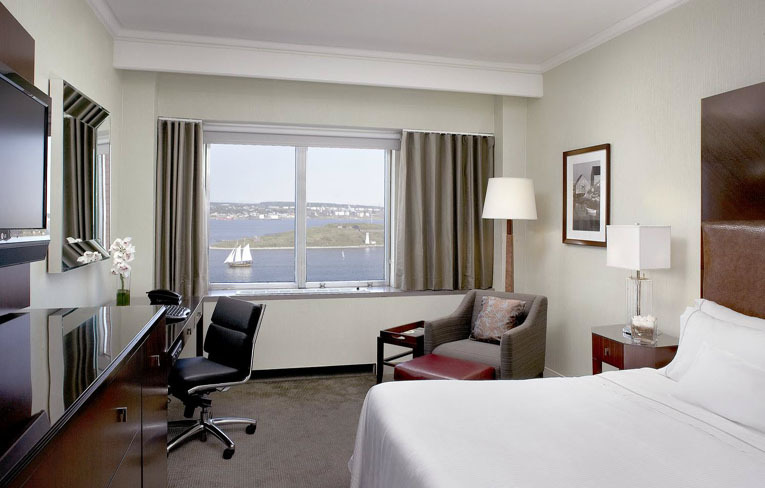 Plan your next Halifax Conference at the AAA 4-diamond Westin Nova Scotian. 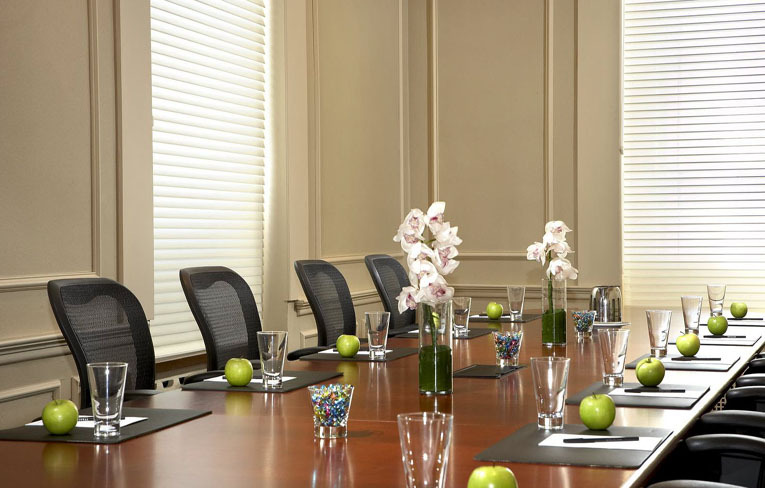 The Conference Services Managers and Executive Meeting Managers specialize in one-stop shopping and offer professional, personalized service to ensure the success of your event in the Halifax convention space. 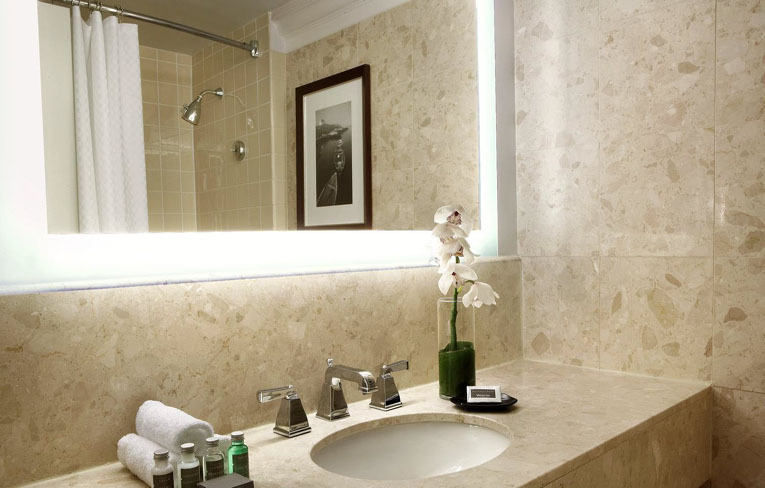 Located within the hotel, Sykea Salon and Spa promotes a welcoming environment while encouraging rest and relaxation. This premiere Halifax spa offers a full-line of treatments and services for the hair, nails, skin and body for both men and women. Highly experienced professionals combine their creative and technical skills to provide the best service and care for you including complimentary tea, coffee or wine during salon services.